Home/What is LASIK?/How well will I see after LASIK? 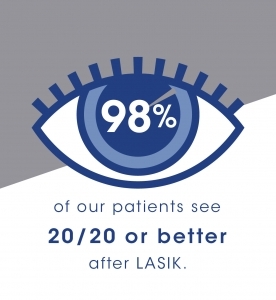 LASIK has been successfully performed on millions of people in the United States. 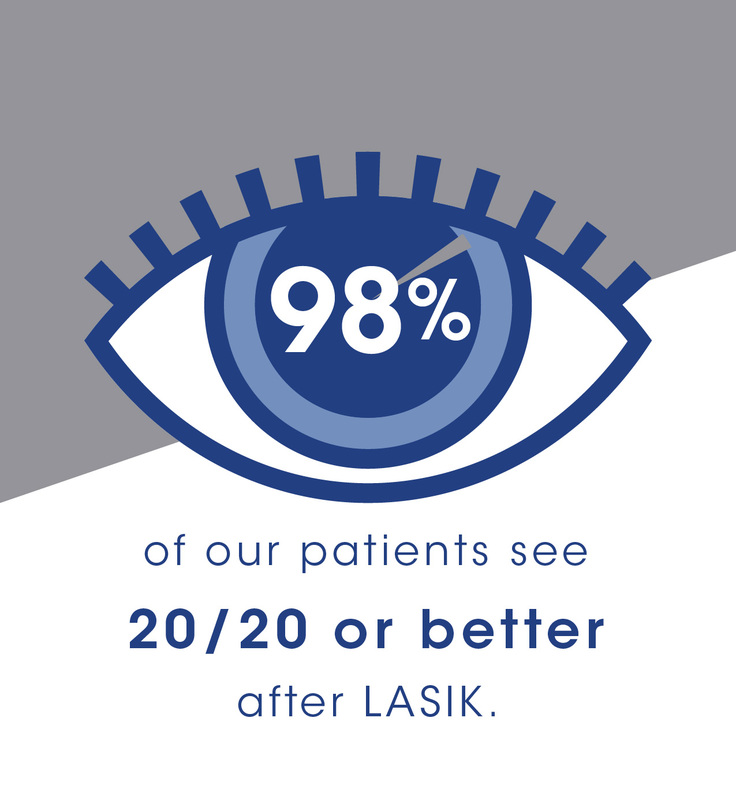 Our patient outcome data matches the FDA results for CustomVue iLASIK and show that 98% of our patients enjoy 20/20 or better following treatment.